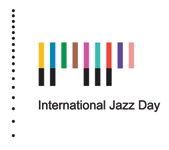 The Thelonious Monk Institute of Jazz is once again working with UNESCO and its field offices, national commissions, networks, Associated Schools, universities and institutes, public radio and public television stations, and NGOs to ensure their involvement and participation in International Jazz Day 2015. 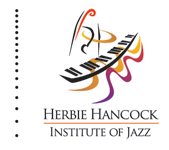 Additionally, in countries throughout the world, libraries, schools, universities, performing arts venues, community centers, artists, and arts organizations of all disciplines will be celebrating the day through presentations, concerts, and other jazz-focused programs. 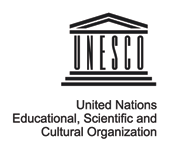 As in past years, it is anticipated that programs will be confirmed in all UN and UNESCO member countries and on every continent.